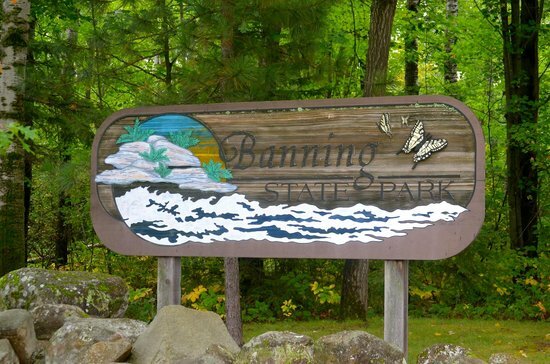 Recently, I visited Banning State Park, a beautiful park near where my husband grew up. We hiked alongside the Kettle River, which is one of the best whitewater rivers in the Midwest. Yet just when I had an opportunity to "get away from it all," my mind made a weird turn back to selling. Before long, I was thinking, "Banning. Banning. If I were the Queen of Sales, what would I be banning in my kingdom?" So there I am, walking in a gorgeous forest and pondering this question. As we sat by the river, more ideas popped into my mind. I started to compare one to the other: What is the worst thing salespeople do? Which would have the highest impact? Which would be easiest to implement? I'd ban salespeople from talking about their product or service in the first conversation. Plain and simple. It starts the relationship off on the wrong foot and is not a very good sales technique. Prospects immediately put up defenses. They raise obstacles. They ask about price. They nitpick. They try to get the salesperson to go away. The issues/challenges addressed by the product or service. Ideas, insights or information that would be relevant to the buyer. Examples of how other companies achieved their objectives. That's where a seller needs to start -- not talking about the stuff they sell. And then they need to ask questions to engage their prospect in a conversation about these topics. If you were King or Queen of Sales, what would you ban in your kingdom? Join 145,000+ sales professionals using Jill's expertise to transform their sales careers.